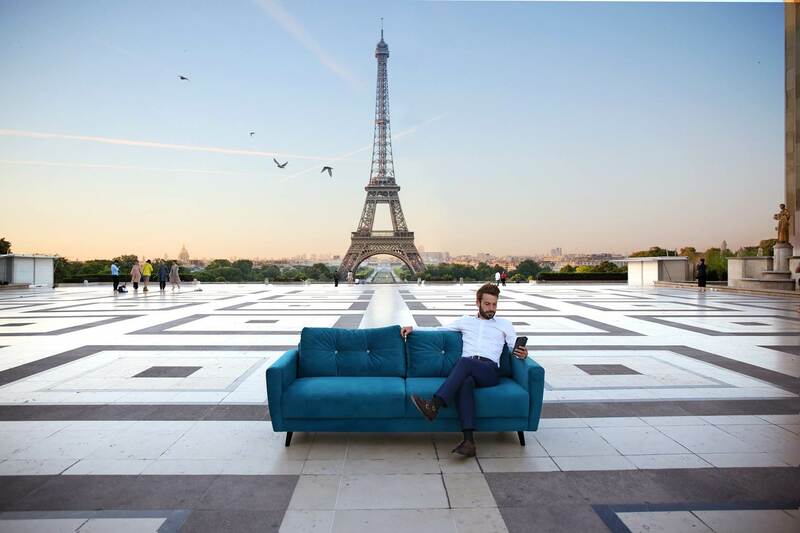 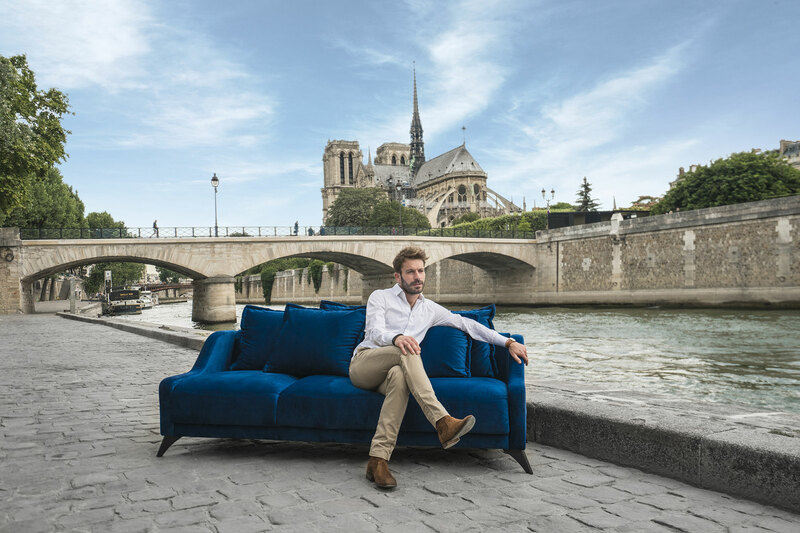 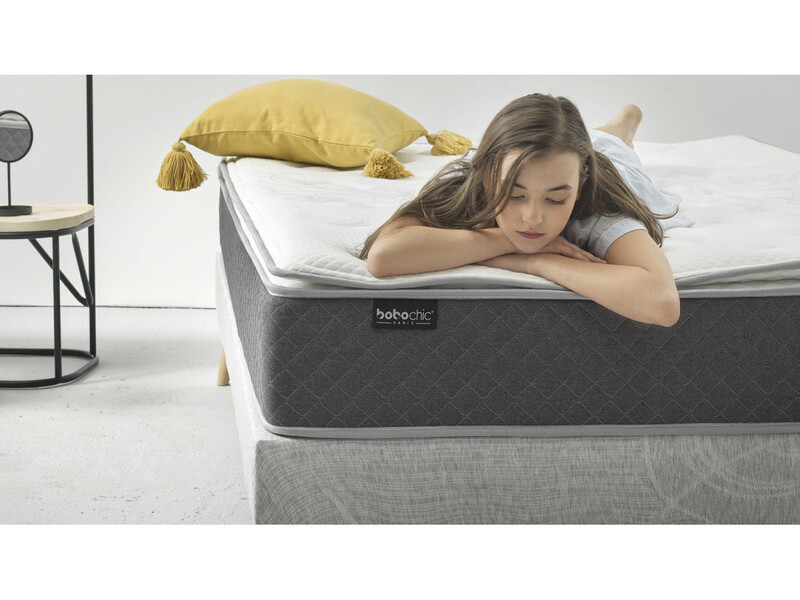 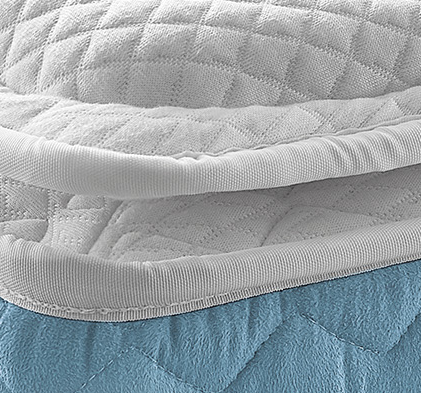 The Fraicheur mattress is ideal for cool and airy nights, and will particularly pleased to allergy sufferers! 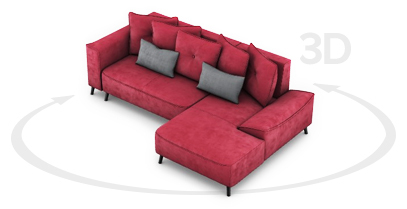 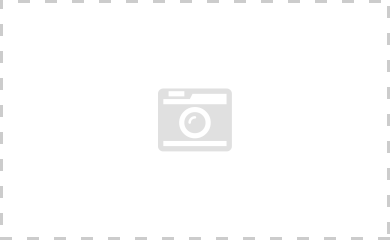 It is the result of a mixture of 3 unique technologies: natural latex, shape memory and pocket springs. 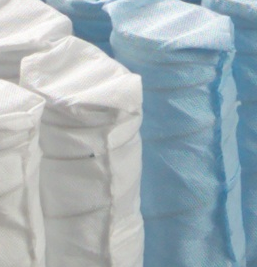 Natural latex allows optimal temperature regulation and has natural antibacterial and anti-mite properties which is ideal for allergy sufferers. 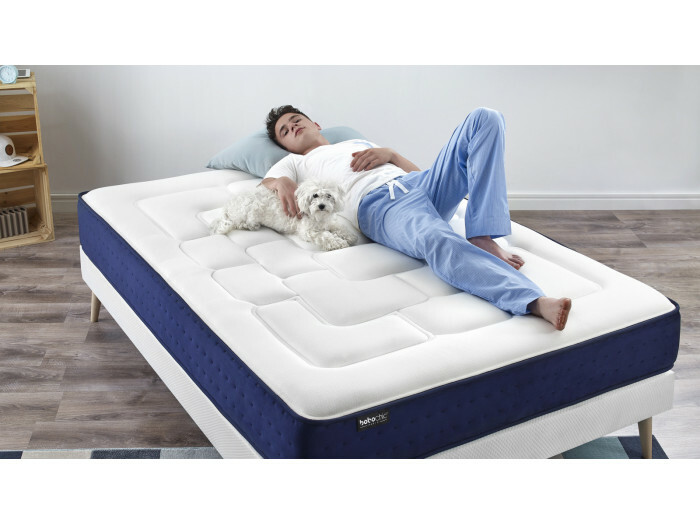 The pocket springs optimize the ventilation of the mattress and offer a strong independence of sleeping to not feel the movements of your partner. 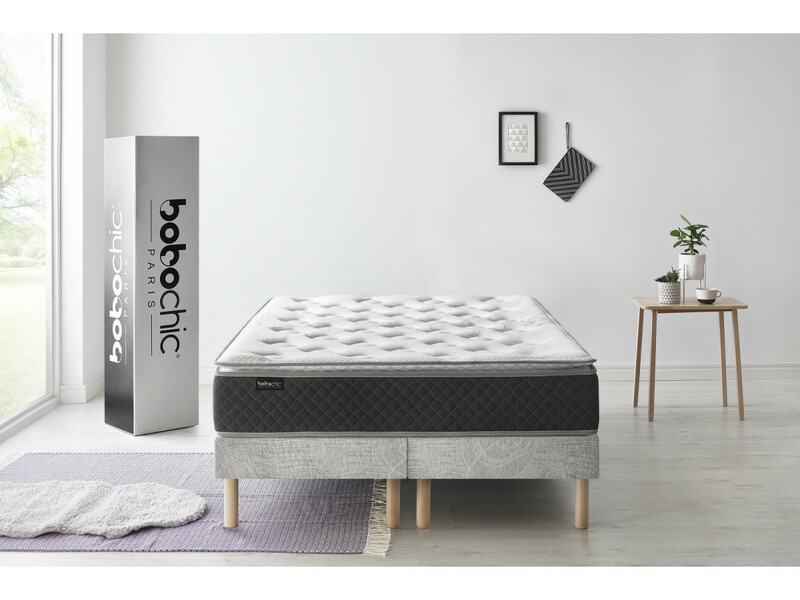 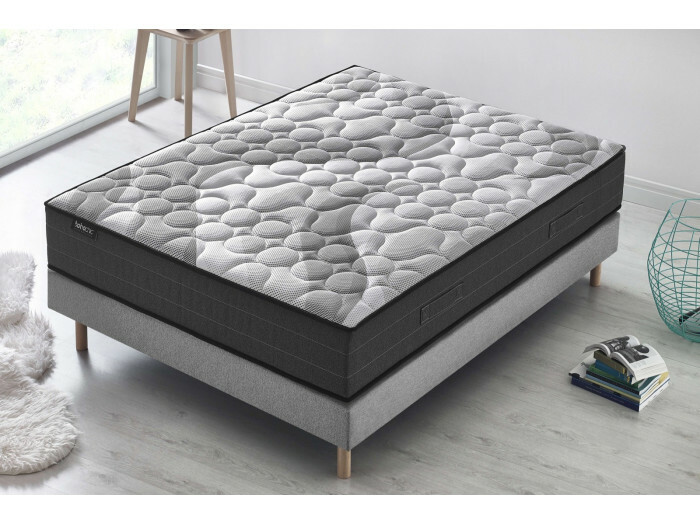 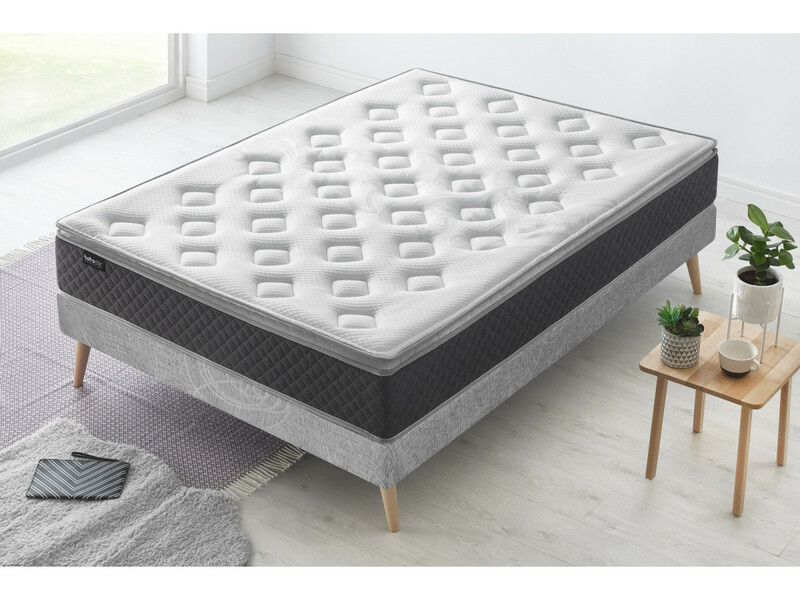 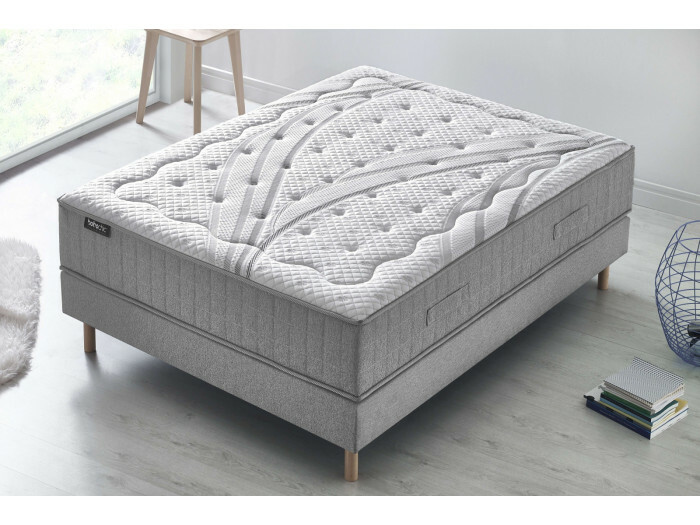 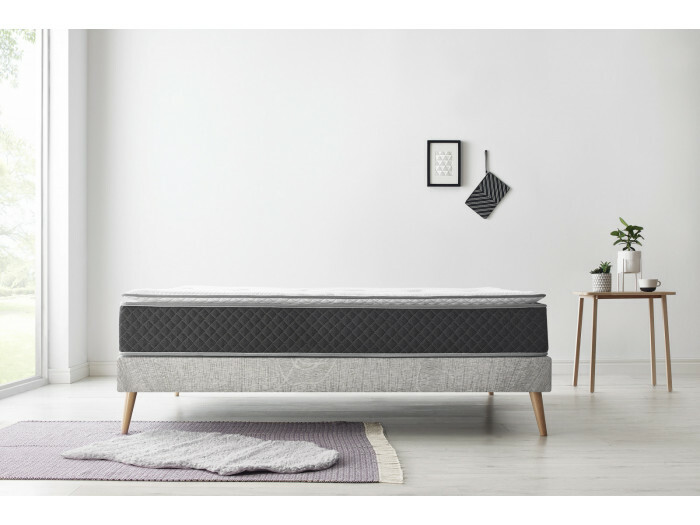 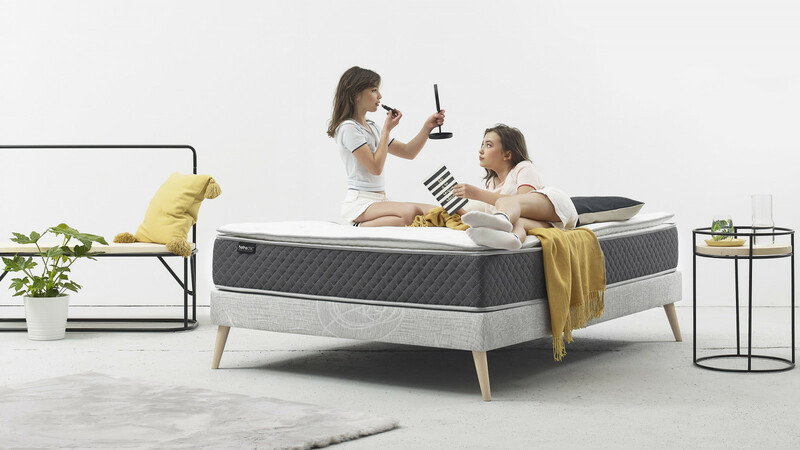 Finally, its shape memory foam 50 kg / m3 follows the body curves and adapts to each morphology to provide a better sleep quality. 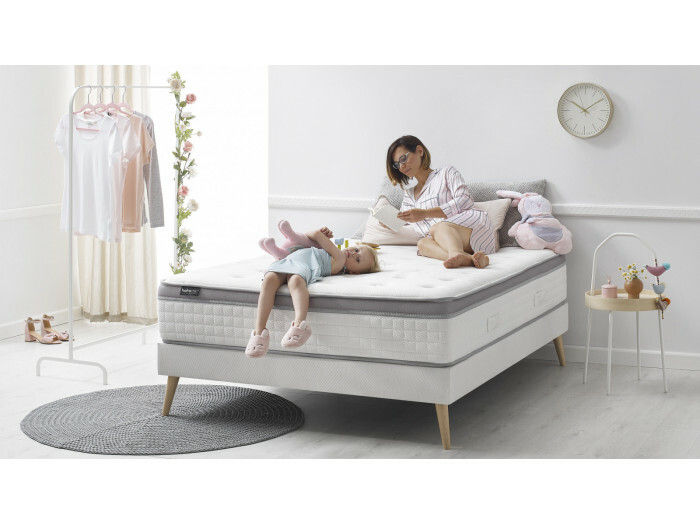 Its 5 zones of comfort allow a differentiated support between the head, shoulders, back, thighs and feet, which is essential to avoid backaches and nocturnal awakenings. 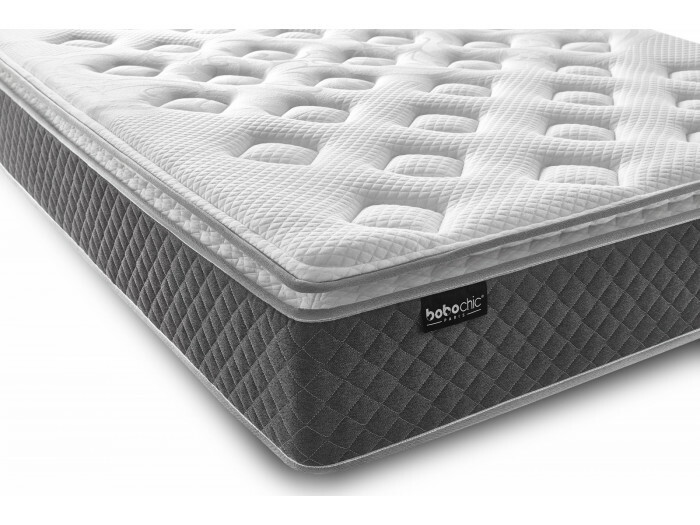 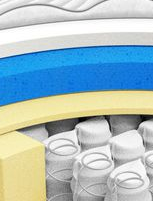 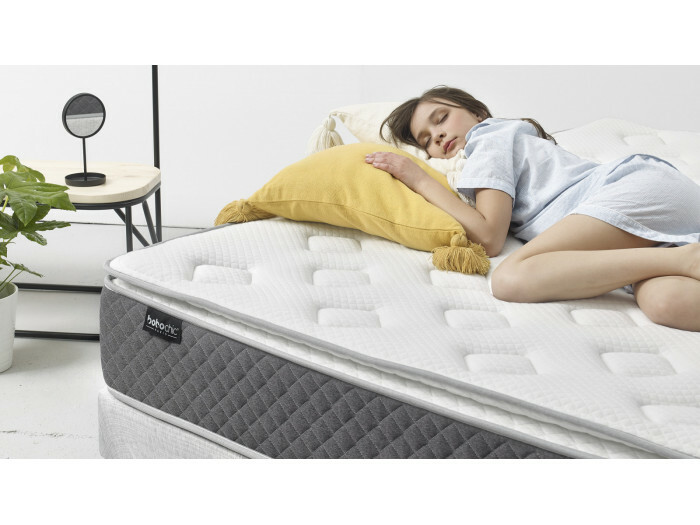 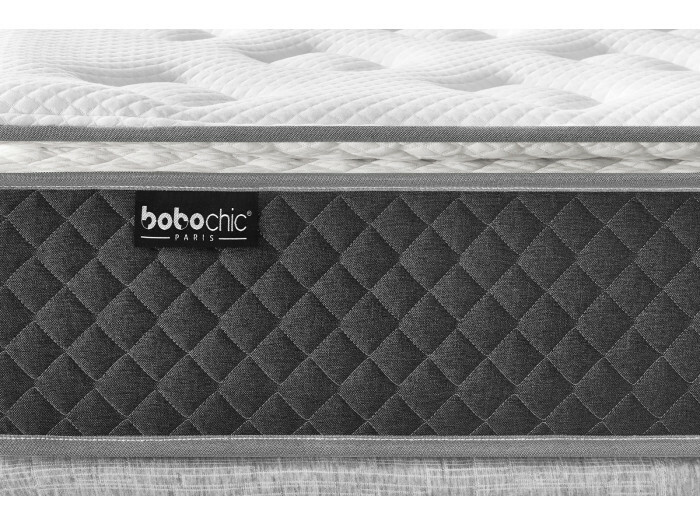 The integrated top mattress completes the exceptional welcome of this mattress.